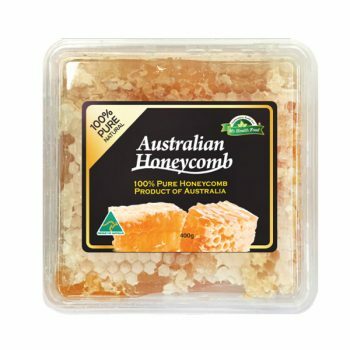 Honeycomb is the natural state that honey is found in the bee hive. 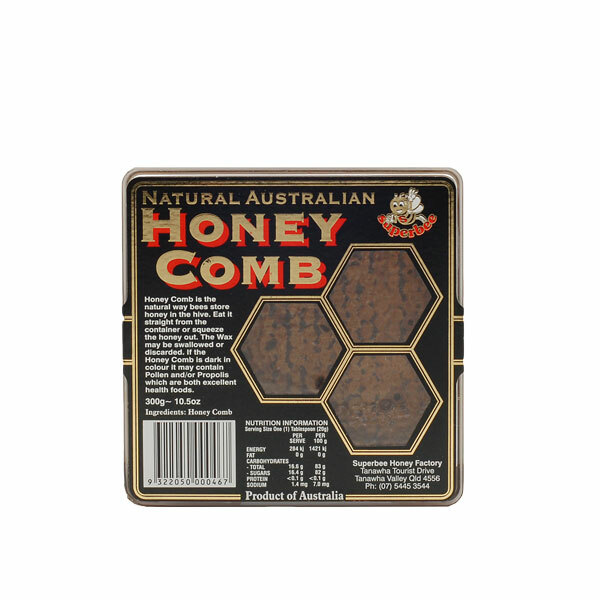 It is a series of small wax chambers or containers, which are filled with honey by the honey bees. When the chambers are filled, the honey bees seal the top of them with a cap of wax. 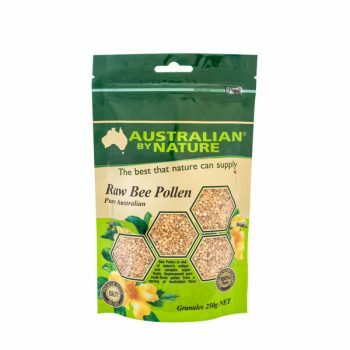 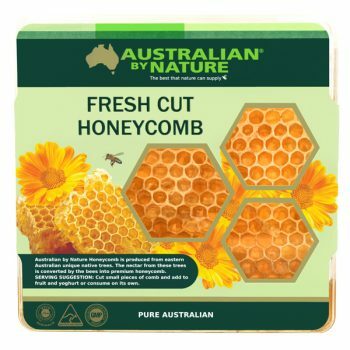 Please note due to Western Australia’s strict quarantine laws regarding honey products, we are unable to send honey to Western Australia.